Spot on for the money. 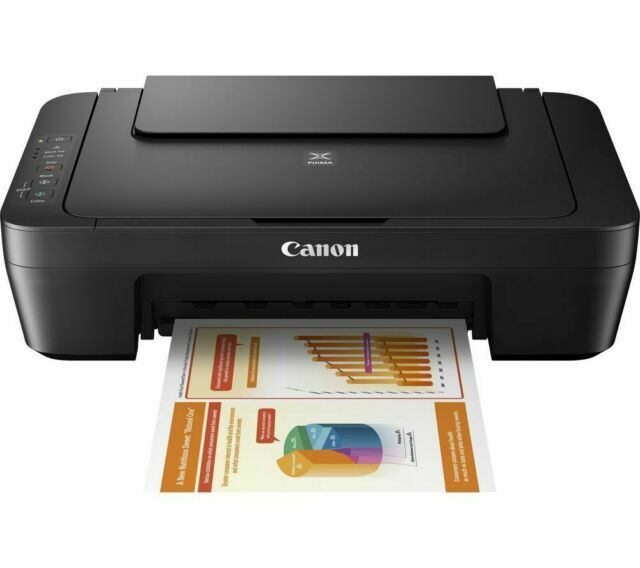 An All-in-One printer for less than £20. Alright it may be a bit light in weight, but it prints and scans well - so no complaints there. The real downside is the cost of cartridges, but that can be said of many more expensive printers. The upside is ink cartridges are very easy to remove and replace. I purchased the Canon MG2550 when removal men broke my Canon MG2450 and it is just as good as the MG2450 which after 2 years was going strong until the move. I would not hesitate to buy one of these again. Excellent value very nice printer. Thank you. better if it came with ink cartridges!!!! !